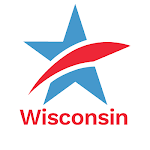 Today in the Capitol, there will be a joint State Senate - Assembly Committee Hearing for several misguided resolutions calling for what is called an "Article V Convention of the States" for the stated purpose of adding a balanced budget amendment to the U.S. Constitution. A convention like this has never been called and assembled before in our nation's history and it could be a very destructive and dangerous event. 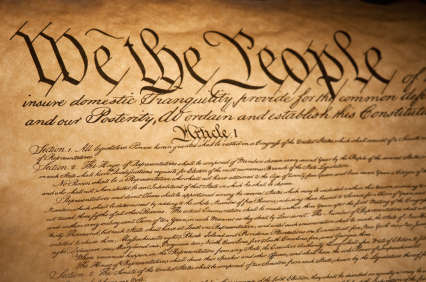 A convention of this type could go well beyond a balanced budget measure and go on to alter or eliminate citizen rights currently protected by the Constitution. Voting rights, civil rights, women's rights. The possibilities are endless. The Milwaukee Journal Sentinel published this excellent editorial Saturday denouncing this dangerous proposal. The Journal Sentinel also published this informative guest editorial written by national Common Cause President, Karen Hobert Flynn. 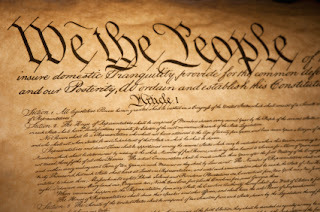 Legislation Posing a Threat to the U.S. Constitution Gets a Public Hearing in the Capitol TodayTweet this!